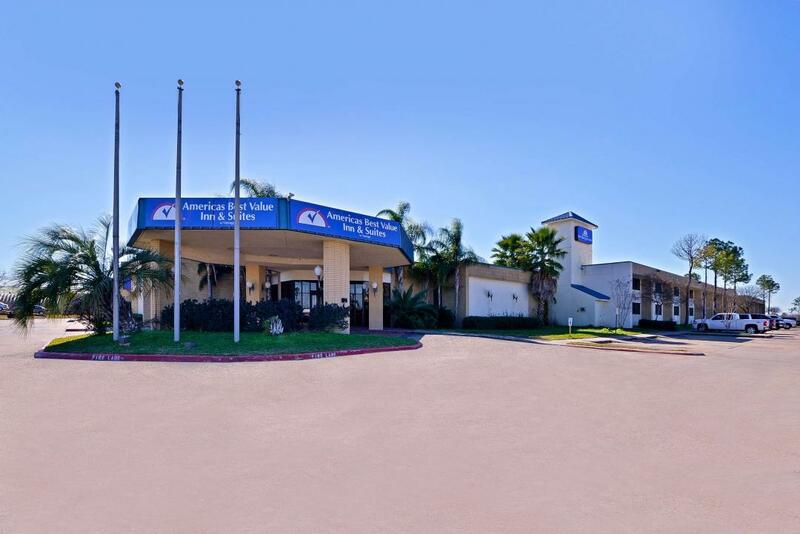 Welcome to Americas Best Value Inn and Suites Texas City-La Marque. 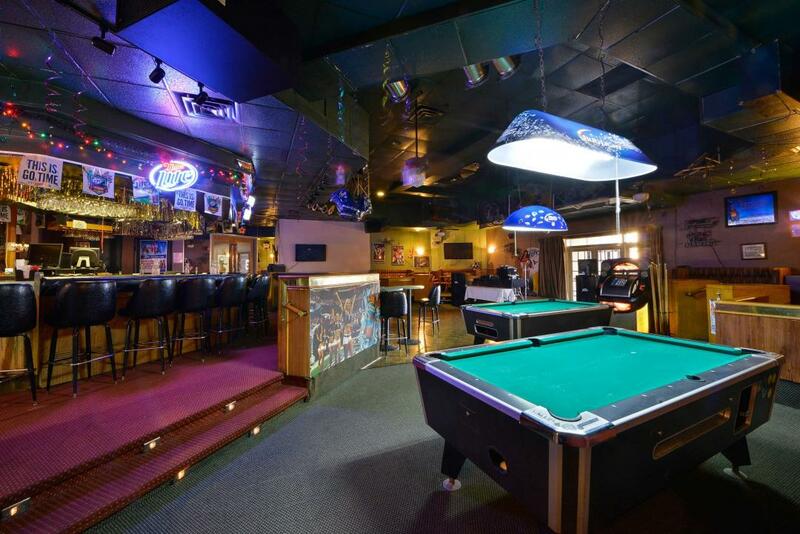 The hotel is conveniently located at exit 13 on Interstate Highway 45. Our hotel is close to Galveston, Mall of the Mainland, Factory Outlets, and Gulf Greyhound Park. Texas A and M University at Galveston and Schlitterbahn Waterpark are minutes away. 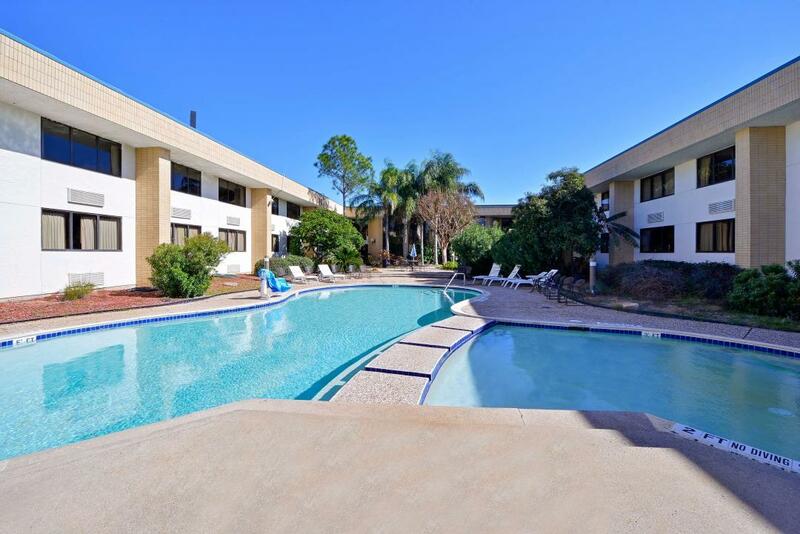 Our interior corridor hotel offers a 24-hour front desk staff, on-site guest laundry facility, and outdoor pool. Start your day off with coffee and juice available daily 6am-9am in our lobby. Stay connected with free wireless high-speed Internet access available throughout our hotel and guest rooms. Host your next event in our meeting space. Relax in the privacy of your own peaceful guest room with amenities including a microwave, mini-fridge, coffeemaker, cable TV with HBO, hairdryer, desk with lamp, and free local calls. An iron and ironing board are available upon request. At Americas Best Value Inn and Suites Texas City-La Marque, We've Got You Covered from the time you hit the road until your head hits the pillow. Enjoy coffee and juice available daily 6am-9am. Uncle Chens Buffet, 3 mi. Americas Best Value Inn and Suites Texas City/La Marque offer two meeting spaces. 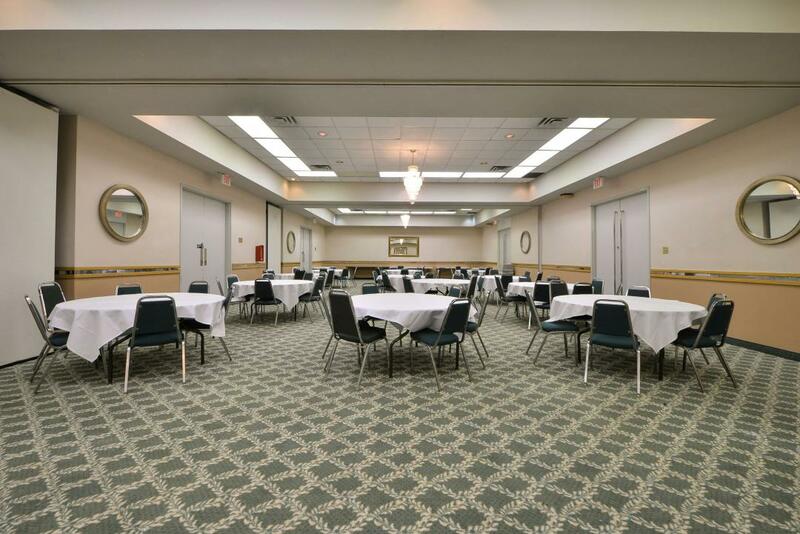 Our 2250 sq ft Ballroom/Banquet Hall can be split into 3 smaller rooms and has a maximum capacity of 200 guests. Our 368 sq ft Board Room/Meeting Room is located near the lobby and has a maximum capacity of 40 guests. A white board, projection screen, and podium are available upon request. Check out these La Marque attractions during your stay. Gulf Greyhound Park, 1 mi. Mall of the Mainland, 1 mi. Cinemark Movies 12, 5.8 mi. Galveston Island Musicals, 13 mi. Imax 3D Theater-Moody Gardens, 13.5 mi. Grand 1894 Opera House, 14 mi. Moody Mansion Museum, 13.4 mi. Lone Star Flight Museum, 13.6 mi. Galveston Railroad Museum, 14 mi. Texas Seaport Museum, 14 mi. Gulf of Mexico beaches, 14 mi.